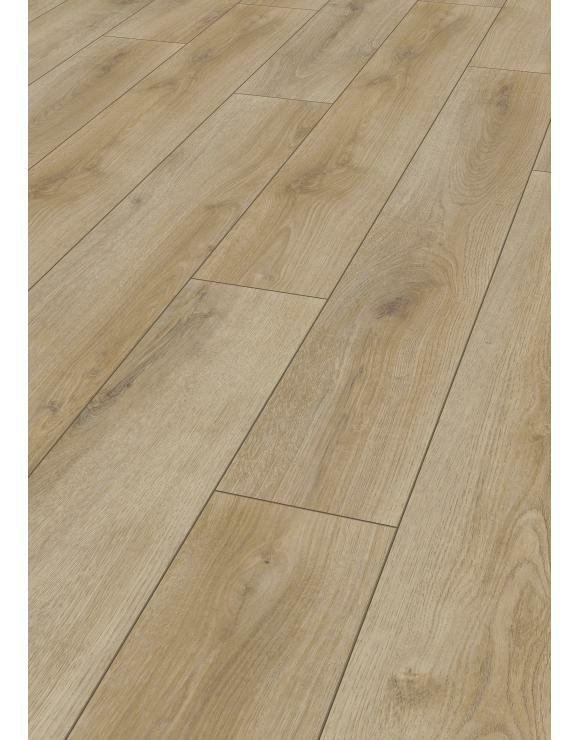 Our range of European 7mm laminate flooring is one of our most popular products to date due to its durability, ease to clean and its high-quality hardwood look finish. 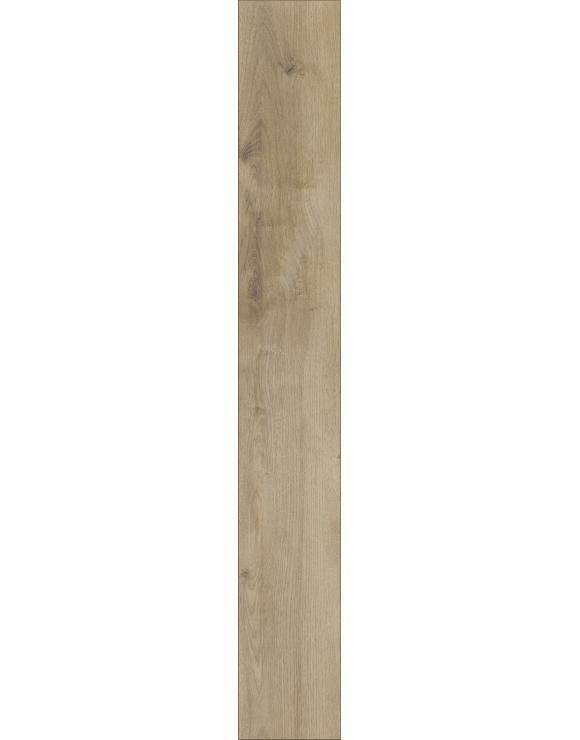 E ach pack contains 2.39 square metres of flooring. Need help measuring? Use our floor measuring calculator below to work out how many packs you require in your home. We recommend adding 10% extra tiles to allow for wastage and accidental damage. Blueprint Joinery strives to offer our customers a quality flooring solution when renovating or decorating your home. 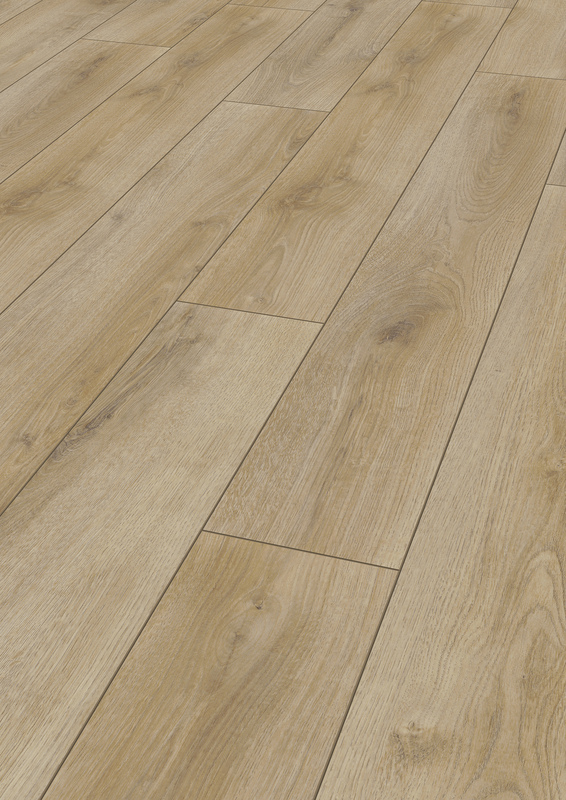 We are very pleased to announce our brand new flooring range by Cheshire Mouldings, which includes Solid Oak, Laminate and Engineered Flooring and accessories. With an extensive collection to choose from, decorating your home has never been so easy. 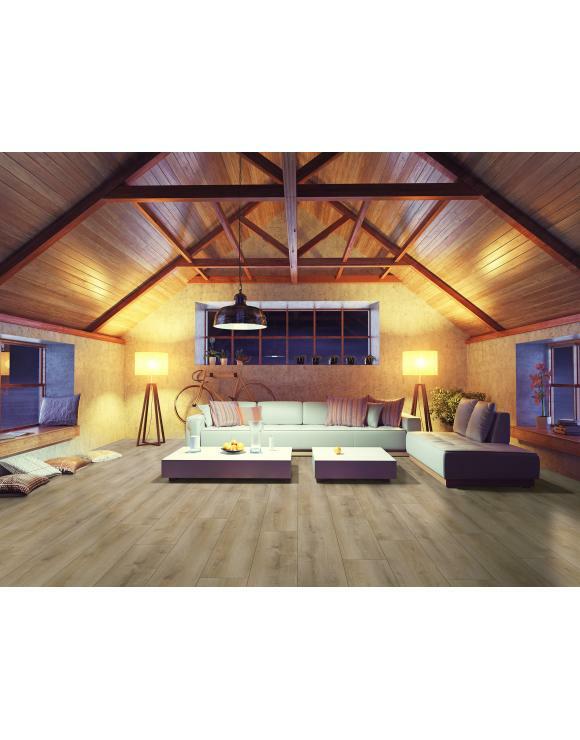 Our range of European 7mm laminate flooring is one of our most popular products to date due to its durability, ease to clean and its high-quality hardwood look finish. 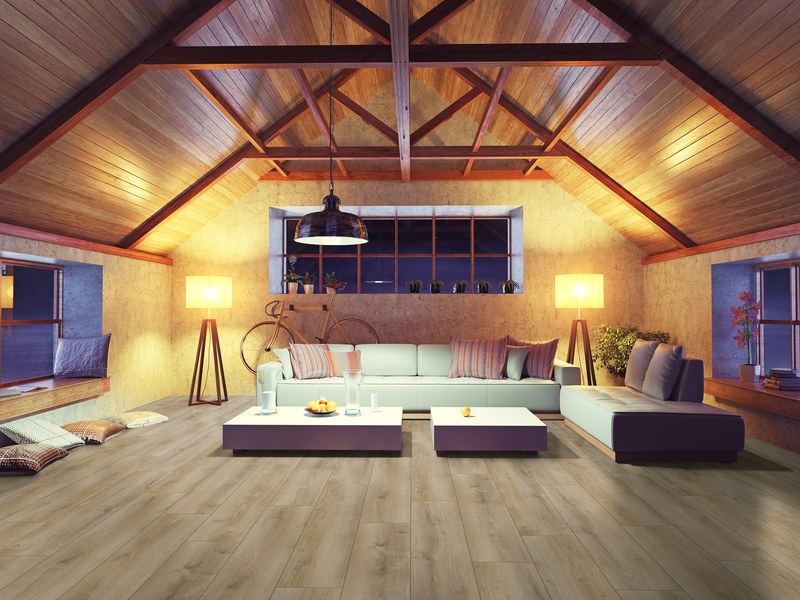 As photography and printing have improved, laminate flooring has been able to catch up with its real wood counterparts at an incredibly fast-paced. Many people we talk to are shocked why they are unable to distinguish between laminate and real wood flooring without touching them. 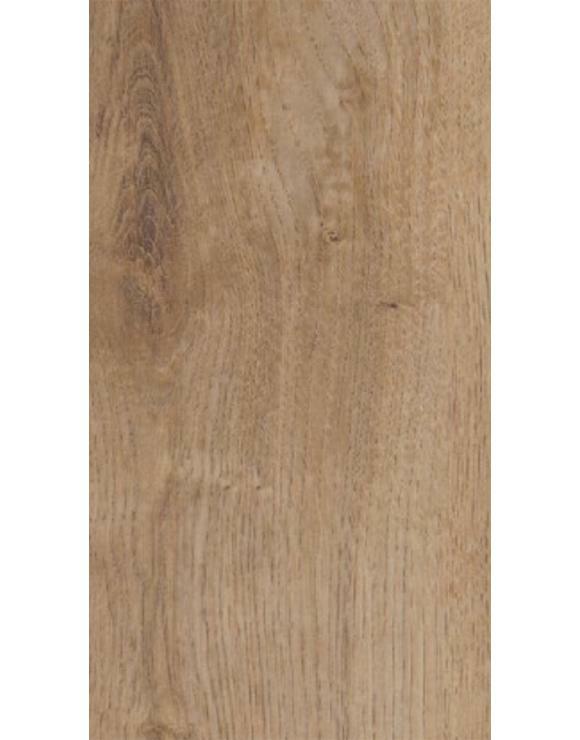 Oak laminate flooring overcomes the issues renovating floor spaces in areas such as conservatories, kitchens, bathrooms and spaces with fluctuating temperature and humidity changes. Each pack contains 2.39 square metres of flooring. What is the 5G Locking System? No hammer, tapping block or pulling bar required for this one. Not sure? If you would like a sample of any of the products in our floor range before you buy, please get in contact with a member of a sales team on 01691 671020 today. You can order 3 free samples; we will get them out to you as soon as we can. 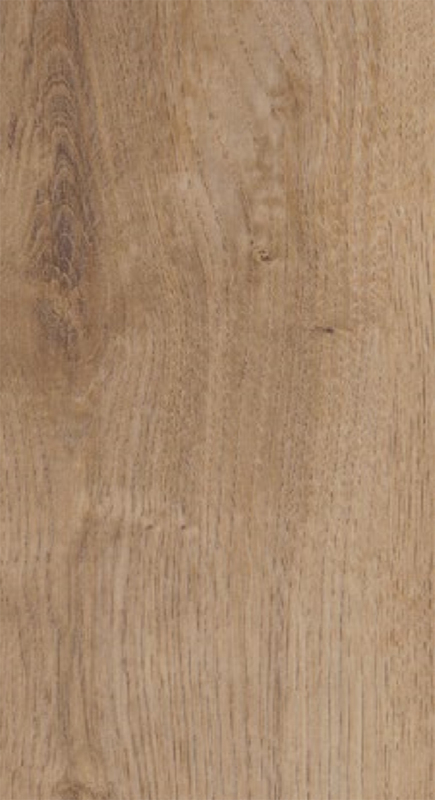 For the full range of Solid Oak, Laminate and Engineered Flooring and accessories, please check out our product brochure here.